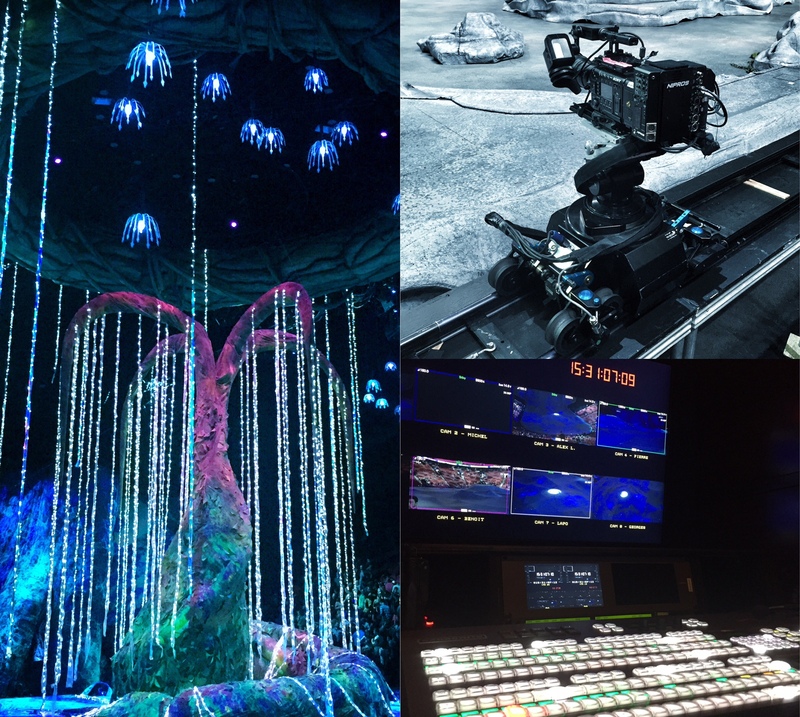 Director Adrian Wills and I have been shooting the multi-camera of Cirque Du Soleil’s new Avatar-based show “Toruk”. We have been capturing the show in 4K on the Sony F55. We shot at the Bell Centre in Montreal with 8 cameras. We’ve been using the Fujinon Cabrio and Premiere zooms as well as Angenieux Optimo. Our next stop is Quebec city in January where will be shooting on the stage with the artists (no audience this time) with two steadicams. Will be fun!